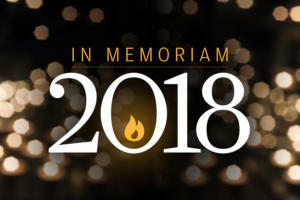 Whether they developed programming languages, carbon nanotubes, data classification systems, video games, or the Internet itself, these 12 men and women are among the tech luminaries we lost in 2017. Their legacies, however, live on. Our everyday lives rest upon the inventions and innovations of the scientists and engineers who came before us. 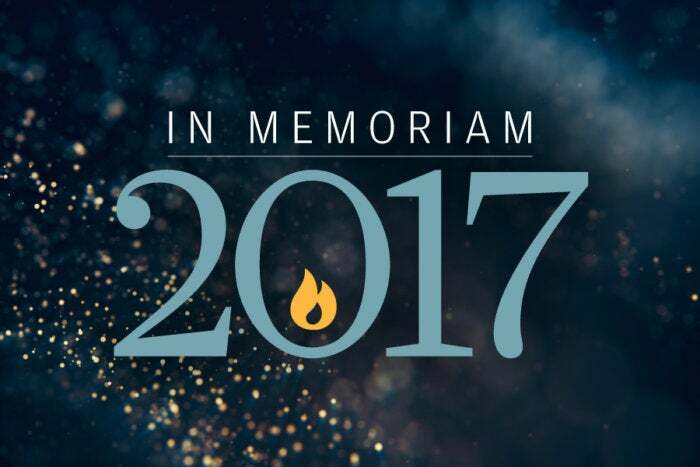 Whether they developed programming languages, carbon nanotubes, data classification systems, video games, or the Internet itself, these 12 men and women are among the tech luminaries we lost in 2017. Their legacies, however, live on. Many scientists are remembered for their accomplishments in a single discipline. 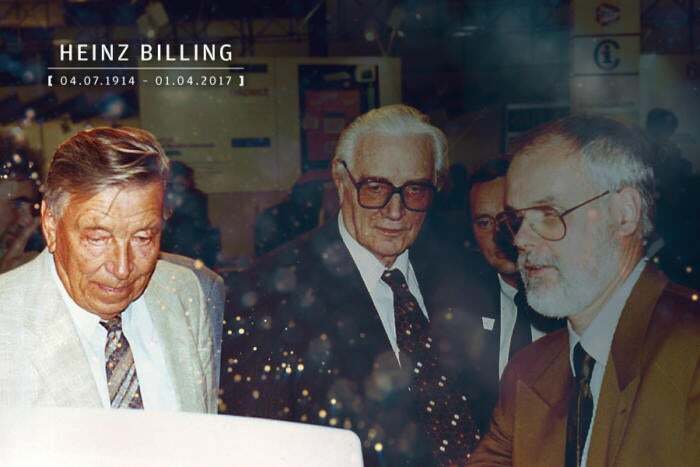 Heinz Billing, shown at left in the photo above, made his mark in two diverse fields of research: data storage and gravitational physics. After earning his Ph.D. at the age of 24, Billing worked at the Aerodynamic Research Institute in Göttingen, Germany. There, he invented a magnetic drum memory used for data storage, earning him the inaugural Konrad Zuse medal. Billing later moved to the Max Planck Institute for Physics, where he oversaw the development of the first German electronic computer, the G1. Decades later, Billing investigated American physicist Joseph Weber's claims of having detected gravitational waves. Billing not only helped disprove these claims, but developed a prototype interferometer, laying the groundwork for the Laser Interferometer Gravitational-Wave Observatory (LIGO). These developments eventually led to the first successful detection of gravitational waves in September 2015. That same year, Billing received The Order of Merit, Germany's highest recognition to individuals for their service to the country. Billing was 102 when he died. If it weren't for Robert Taylor, you wouldn't be reading these words — or anything else on the Internet. After serving in the Korean War and then earning a master's degree in psychology, Taylor joined NASA's Office of Advanced Research and Technology. There, he helped fund research at Stanford by Douglas Engelbart, who invented the computer mouse, video conferencing, and other technologies seen in the "Mother of All Demos." The tables were turned in 1966 when Taylor needed funding as the director of the Information Processing Techniques Office at the Advanced Research Project Agency, or ARPA. Each ARPA office had its own redundant, independent computer terminal, which Taylor saw as a waste of resources. It took him just 20 minutes to persuade ARPA Director Charles M. Herzfeld to add $1 million to his budget for the development of a computer network. The resulting ARPAnet eventually became what we now call the Internet. 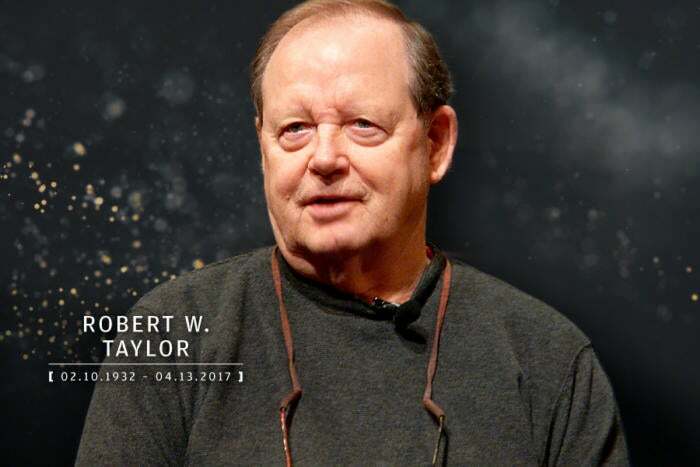 Even that was not the end of Taylor's revolutions: He left ARPA to join Xerox PARC, where he was involved in the development of such technologies as Ethernet, WYSIWYG word processors and the Xerox Alto computer. Taylor, who suffered from Parkinson's, died at age 85. 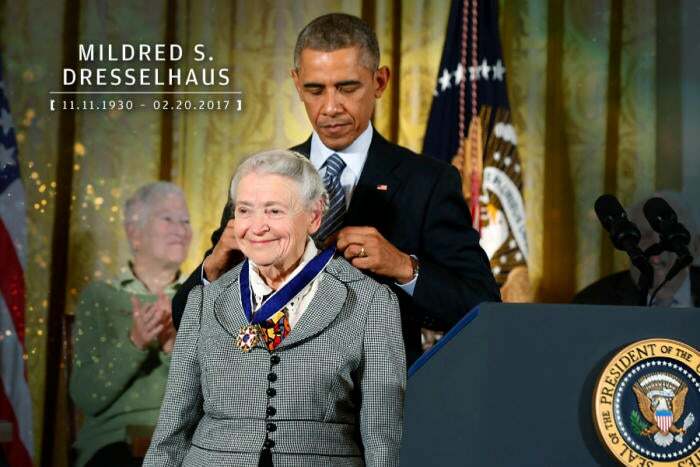 Born in Brooklyn during the Great Depression to Polish immigrants, Mildred "Millie" Dresselhaus left her humble beginnings behindto study at Hunter College, Radcliffe College, Cambridge University and the University of Chicago, where she earned her Ph.D. in physics. She joined the faculty at MIT, where she worked for her remaining 57 years, becoming the institute's first female tenured professor. There, Dresselhaus conducted extensive research into the fundamental properties of carbon. She predicted the existence of carbon nanotubes and devised resilient, lightweight carbon fibers, helping usher in the age of nanotechnology. The techniques she developed earned her the nickname the "Queen of Carbon Science" and numerous recognitions. She received the IEEE Medal of Honor and the National Medal of Science in Engineering — the first woman to receive either. She was also granted the Presidential Medal of Freedom from President Barack Obama and the National Medal of Science from President George H.W. Bush. Dresselhaus's accomplishments extended to advocacy for gender equality in the sciences. She founded MIT's first Women's Forum and established the Mildred S. Dresselhaus Fund to support female faculty. "Her graceful adaptability and optimism offered me an important model," said Shirley Ann Jackson (Class of '68), a former student of Dresselhaus. "Her unwillingness to allow struggling students to quit, and her efforts to break down institutional barriers for young women in science — including me — were a call to action for all of us who followed." Dresselhaus was working in her MIT lab when she suffered a stroke, leading to her death. She was 86. Since 1959, everything from early mainframe computers to modern banking and finance software have run on the COBOL programming language. Jean Sammet was one of the people who made that possible. After graduating from Mt. Holyoke with a degree in mathematics, Sammet pursued a master's degree at University of Illinois at Urbana-Champaign, where she discovered computers and their ability to perform calculations based on punch card data. 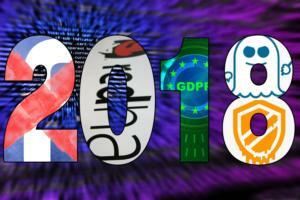 Though computers had historically been used for military and scientific work, Sammet and five others formed a committee to create a more efficient way for computers to process business data. Thus was formed the common business-oriented language, or COBOL. Shortly after Y2K, COBOL was estimated to still power 85% of the world's business transactions. Today, COBOL still continues to enable $3 trillion worth of daily commerce. COBOL was not Sammet's only accomplishment. She also created the FORMAC programming language in 1962, and in 1969, she published the seminal book Programming Languages: History and Fundamentals. 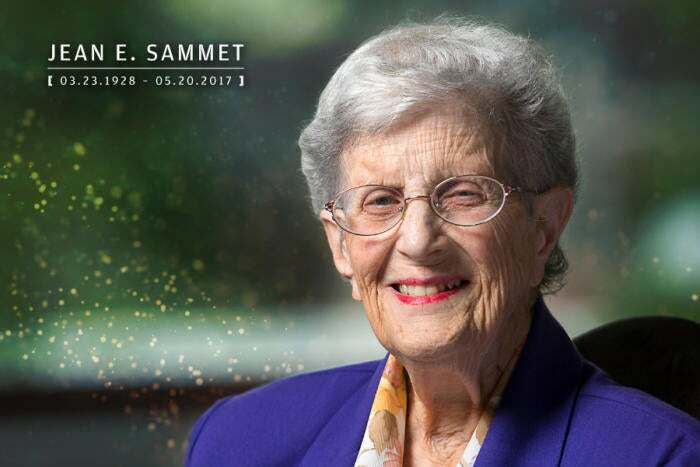 Sammet was first female president of the Association for Computing Machinery and was the chair of its Special Interest Group on Programming Languages. Among her recognitions was the Augusta Ada Lovelace Award from the Association for Women in Computing. Sammet was 89 when she died. Charles Thacker always seemed to be in the right place at the right time to see his ideas come to fruition. After founding the Berkeley Computer Corporation, Thacker became one of the core members of Xerox's Palo Alto Research Center (PARC). There, he co-invented Ethernet, the networking technology still in use today, and contributed to the development of laser printing. Also at PARC, Thacker worked with Robert Taylor and Alan Kay at PARC to develop the Xerox Alto, a personal computer whose GUI "inspired" Apple CEO Steve Jobs when making the Mac. After leaving Xerox, Thacker co-founded the Systems Research Center at Digital Equipment Corporation (DEC), where he developed Firefly, the first multiprocessor workstation. He later worked at Microsoft, where he executed a concept he'd had at Xerox for the PARC Dynabook, a portable computer; at Microsoft, it became the Tablet PC. While there, Thacker also worked briefly on the Xbox 360 video game console. Thacker received many awards in his time, including being named a fellow of both the Association for Computing Machinery (ACM) and the Computer History Museum. He died at 74. In 1980, in a bid to compete with Atari, Mattel introduced the Intellivision video game system. Keith Robinson was one of its early programmers, working on the game TRON Solar Sailer before being promoted to management. When his team was profiled by TV Guide, Mattel refused to divulge its employees’ names, fearing competitors would lure them away. The anonymous developers instead became known as the Blue Sky Rangers. After the video game market crashed in 1983, the Intellivision license was sold and re-sold. In 1997, Robinson and fellow former Mattel employee Stephen Roney resurfaced, purchasing the Intellivision rights and forming Intellivision Productions. The group created some of the first Intellivision emulators, allowing their classic games to be legally played on modern systems. Intellivision Lives!, a compilation of Intellivision games, commercials and other memorabilia, was released for Windows, Mac, PlayStation 2, Nintendo DS, and more. 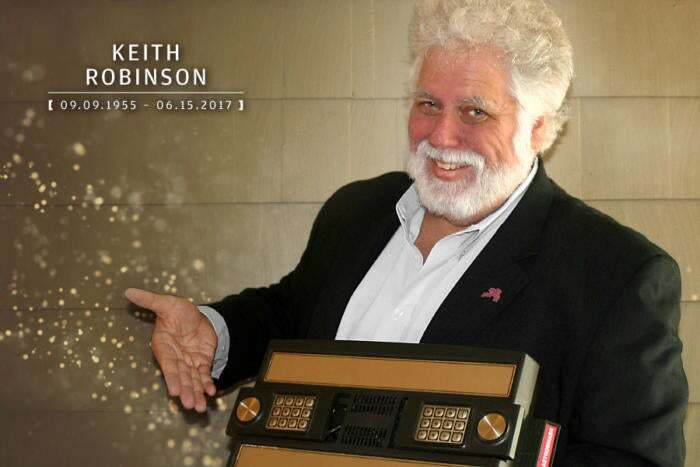 Robinson was the heart of Intellivision, keeping its legacy and spirit alive well before more formal efforts at video game preservation. He was a regular guest of video game documentaries, podcasts and conventions, where he enjoyed the company of his fellow gamers as much as they enjoyed meeting a hero. Robinson was 61 when he died. Charles W. Bachman, a Kansas native and World War II veteran, worked at Dow Chemical and IBM before landing at General Electric in 1960. There, he developed Integrated Data Store, which allowed multiple programs throughout G.E. manufacturing plants to reference the same data – a breakthrough in database management software. Twenty years later, he founded Bachman Information Systems, which developed computer-aided software engineering (CASE) programs that added GUI tools to software development environments. 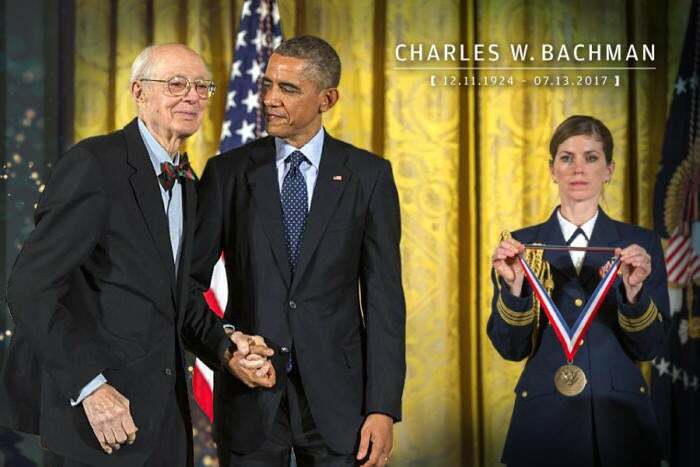 For these innovations, Bachman not only received the National Medal of Technology and Innovation but was also the first recipient of the Turing Award to not have a Ph.D., having gotten his master's degree in mechanical engineering. 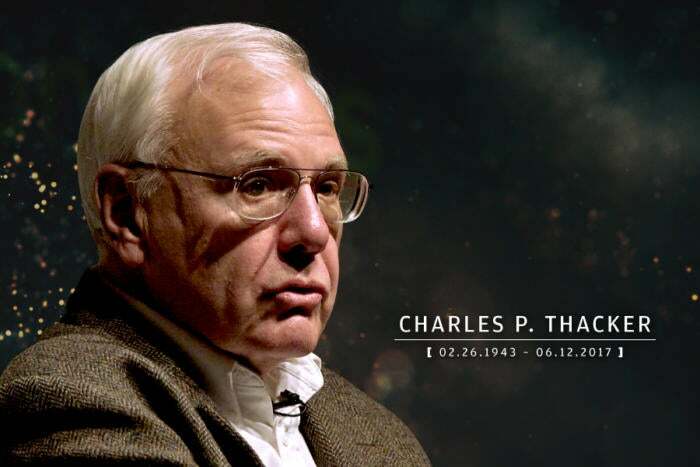 Throughout his career, "he retained an engineer's zest for the elegant solution of difficult problems, and faith in the power of careful analysis and a systems approach to make the world a better place," wrote Tom Haigh, author of an oral history of Charles Bachman. Bachman moved to Lexington, Mass. in 1970 to work at Honeywell. He remained in Lexington until his death at 92. Not all of computer science's founders were hardware or software developers; some, like Peter Wegner, were theorists and educators. Wegner was born in Leningrad, Russia to Austrian parents. While growing up in Vienna, he survived Anschluss and Kristallnacht, after which he made his way to England. In 1953, during his final year of college at the University of Cambridge, Wegner was invited to work with the electronic delay storage automatic calculator (EDSAC). Years later, he worked on the Weizmann Automatic Computer (WEIZAC) in Israel. These interactions with early computers would direct the rest of his career. After professorial stints that included MIT and Harvard, Wegner moved to Cornell in 1966, where he was one of the founding members of the computer science department. During this time he penned one of computer science's foundational publications: Programming Languages, Information Structures, and Machine Organization. Wegner also contributed to the theory of object-oriented programming and argued against the completeness of the Church-Turing thesis, a hypothesis of the nature of computable functions. In 1969, Wegner moved to Brown University, where he remained until his retirement. In 1995, he was inducted as a fellow of the Association for Computing Machinery (ACM). 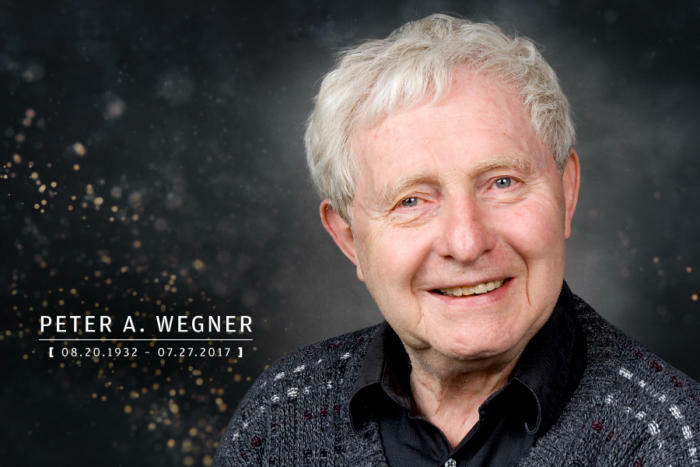 Wegner died at 84 after a brief illness. 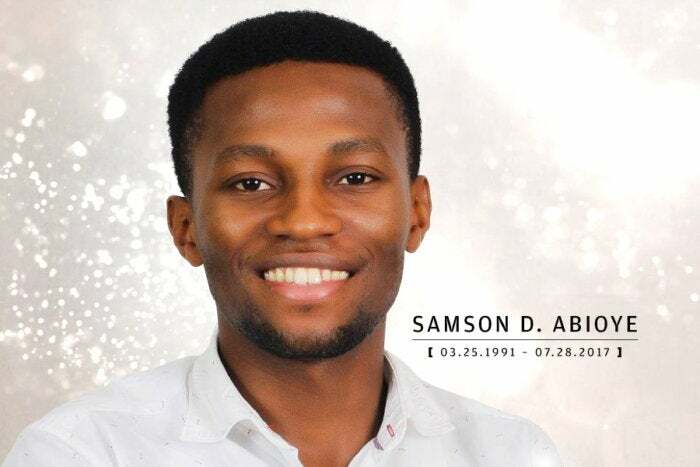 Samson Abioye was studying computer engineering at the Ladoke Akintola University of Technology in Nigeria in 2013 when he founded Pass.ng. This startup's web and Android apps help students prepare for Nigerian examinations and boards, including the Joint Admission and Matriculation Board (JAMB), West African Examinations Council (WAEC) and Unified Tertiary Matriculation Examination (UTME). 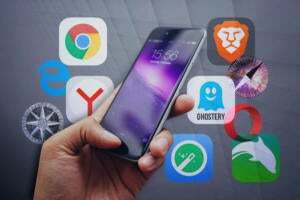 Pass.ng was quickly adopted by more than 60,000 users to take more than 1 million tests, attracting the attention of corporate partners such as Airtel. Despite being Pass.ng's CEO, Abioye considered himself a "core programmer" who enjoyed working alongside his small team and celebrating his co-workers' birthdays. In his LinkedIn profile, he described himself as "an incurable optimist". Abioye was only 26 when he died. 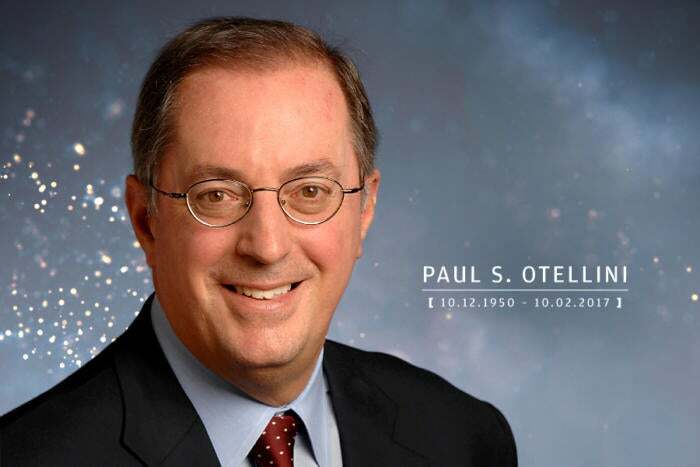 Shortly after earning his MBA in 1974, Paul Otellini joined Intel. 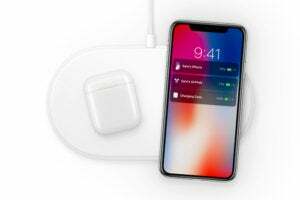 Over the next four decades, he held many positions at the company, including then-CEO Andy Grove's chief-of-staff and ultimately CEO himself. In his seven years in that role, Otellini oversaw many successful moves, including Apple's adoption of Intel processors in all models of the Macintosh. One platform Otellini failed to capitalize on was the then-emerging smartphone market, which did not use Intel chips. Despite that misstep, "Intel generated more revenue during his eight-year tenure as CEO than it did during the company's previous 45 years," according to an Intel press release. He was, by all accounts, an inspirational leader. Navin Shenoy, Otellini's own chief-of-staff, contrasted his former boss with Steve Jobs: "[Paul] didn't yell and scream. He never dictated.… But he had this way of getting you to rise to the occasion." Otellini retired from Intel as the company's fifth CEO in 2013. He died in his sleep at 66. The Dewey Decimal System was first published in 1876 but classified only literature. It was Ingetraut Dahlberg who in 1977 devised the Information Coding Classification, making a more comprehensive effort to classify all knowledge. Early in her career, Dahlberg worked at many universities and libraries throughout her native Germany, as well as at Florida Atlantic University, until NASA's funding of her research ended. For her Ph.D. disseration, Dahlberg sought to create "A Universal Classification System of Knowledge." The result was the ICC, which she debuted at a conference in Bangalore, India. Throughout her life, Dahlberg founded many organizations to pursue classification schemes and improvements. In 1977, she established the Gesellschaft für Klassifikation (Society for Classification) and served as its first secretary and chairperson. In 1979, Dahlberg and her son founded INDEKS Company. And in 1989, Dahlberg co-founded the International Society for Knowledge Organization, whose continuing mission is to advance the development of databases, libraries and the Internet. Dahlberg taught at the University of Mainz, the University of Saarbrücken, Hochschule Hannover and Darmstadt University of Applied Sciences, among others. She published more than 300 articles on the topics of classification and organization and was a frequent speaker at conferences in Brazil and India. Among her recognitions was the Ranganathan Award, named for Siyali Ramamrita Ranganathan, an Indian librarian and mathematician. "Information science presupposes the existence of knowledge in a more or less organized way," Dahlberg said in a 2012 video interview. "Therefore it is necessary to acquire such knowledge and learn about all possible pieces and circumstances…to create for oneself a basis for any information activity and for a possible service to mankind." 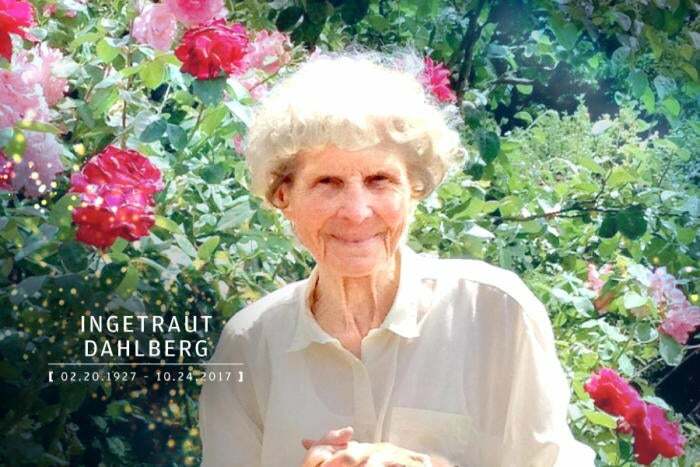 Dahlberg was 90 when she died. It would've been easy for Vanu Bose to rest on the laurels of his father, Amar Bose, the MIT professor and founder of Bose Corporation. Instead, Vanu built his own legacy – and changed the world in the process. Shortly before graduating from MIT with a Ph.D. in electrical engineering and computer science in 1999, Bose founded Vanu Inc. to develop methods of providing cellular coverage to underserved areas. The company's software-defined radios were the first SDRs to be certified by the FCC, and their low power consumption allowed them to be powered by solar panels, providing affordable electricity and Internet access to remote regions. 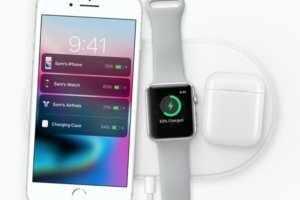 In the wake of Hurricane Maria, Bose deployed 40 of his company's base stations to Puerto Rico and the U.S. Virgin Islands to help restore communications. Such charity was central to Bose's mission, as he told WBUR: "As soon as we can take a breath, I'm going to think about how can we make this part of our business so that we can rapidly deploy in an emergency – and not just around the U.S., anywhere in the globe." Bose's death from a sudden pulmonary embolism was felt both globally and locally, including at his alma mater, where he served on the board of trustees. "The 'Bose' name has long been synonymous with brilliance, humility, leadership, and integrity," said MIT President L. Rafael Reif. 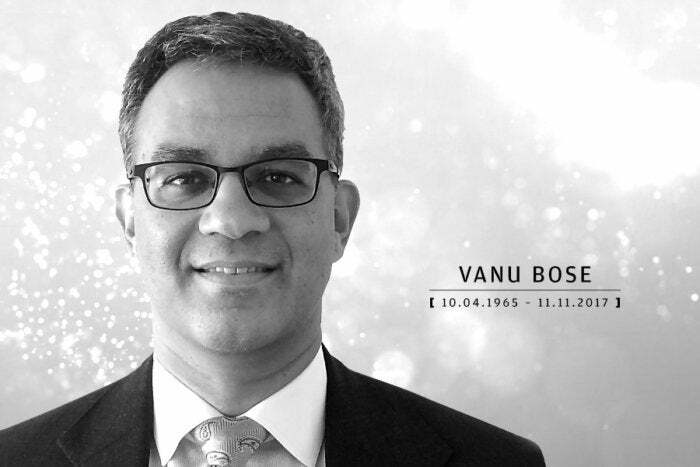 Bose's loss hit especially close to home at Vanu Inc. "He was the most brilliant, kind, humble, and thoughtful leader," said Elizabeth Griffin, Bose's assistant for more than 16 years. "He had a way of bringing out the best in everyone and was just an incredibly inspiring leader. He was one of a kind and was taken far, far too soon." Bose was 52 when he died.